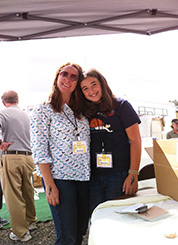 We celebrated the week of September 18th - 24th, 2016! 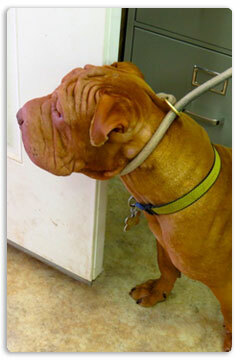 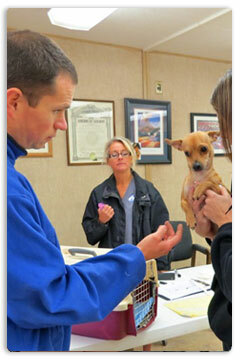 The importance of spaying and neutering was our focus again this year. 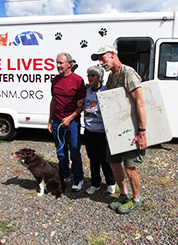 PAWS is partnering with the Santa Fe Animal Shelter's mobile spay/neuter van, holding low cost spay/neuter clinics in San Miguel County. 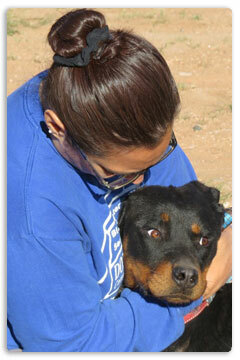 Call 505- 466-1525 for the schedule. 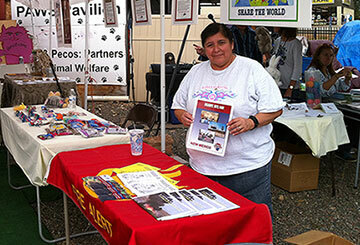 A Fiesta was held at the PAWS SchoolHouse in Pecos, New Mexico! 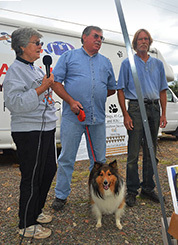 Last year, the 14th annual celebration focused on SPAYING/ NEUTERING our companion animals. 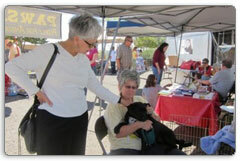 With help from grants, free and low-cost spaying/ neutering programs was offered this month to celebrate NMWA. 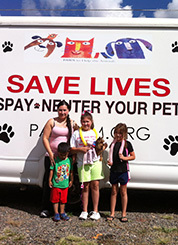 Vouchers for free spaying/ neutering were available at the Santa Fe Animal Shelter & Humane Society's Spay/Neuter & Wellness Clinic and the SFAS&HS's spay/neuter mobile clinic was in Pecos. 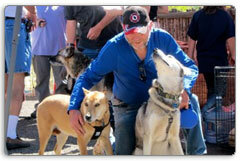 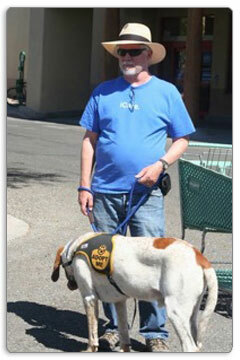 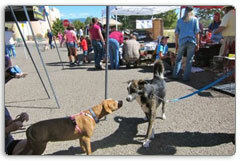 The Los Alamos Friends of the Shelter funded one of the clinic days. 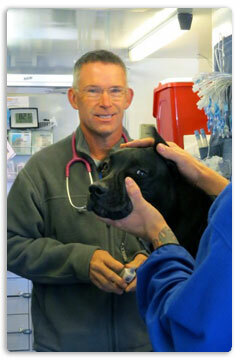 PAWS also is funded by local veterinarians throughout the state who participate in the low-cost/no-cost spaying and neutering program. 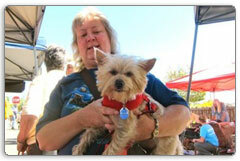 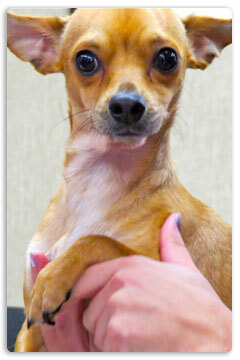 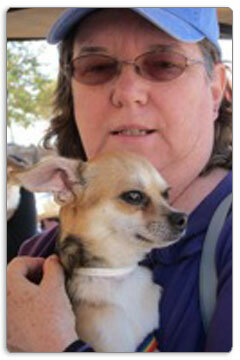 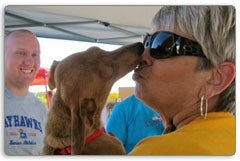 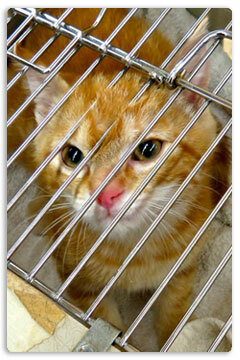 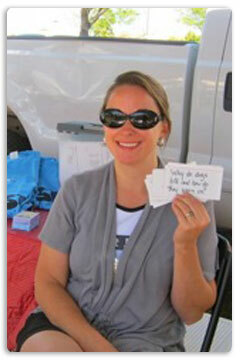 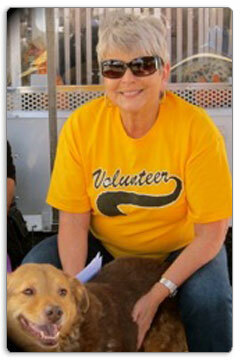 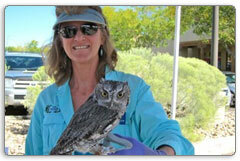 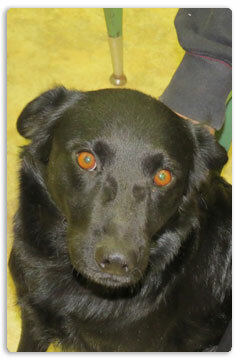 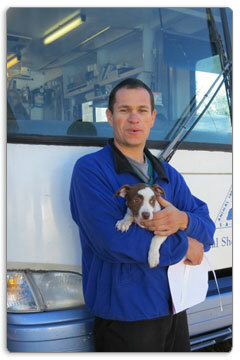 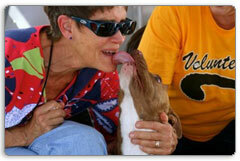 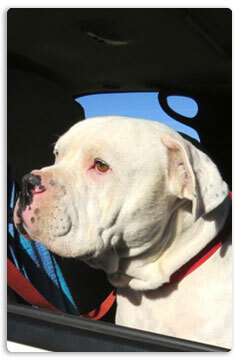 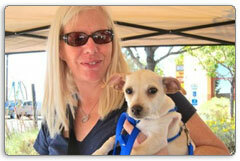 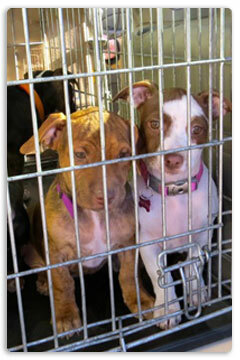 Over 200 Cats & Dogs Spayed & Neutered during the New Mexico's Week for the Animals (NMWA).